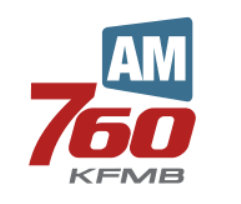 I’ll be on KFMB San Diego today at 12:05 p.m. Pacific/3:00 p.m. Eastern, on The Mike Slater Show with guest host Lou Pate. Listen live. We’ll be talking about the Obama Administration refusing to acknowledge the connection between Islam and terrorism, the latest on the Brussels terror attack, the Israeli company helping to hack the San Bernardino terrorist’s iPhone, etc. I’ve listened all of these podcasts! Thanks! I really enjoy it. Your speech is the best as always!